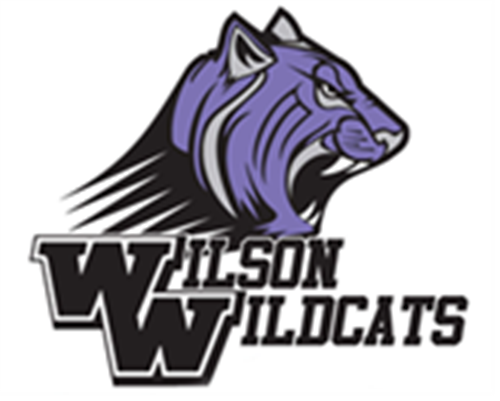 We want to make you feel at home at Wilson Middle School! Help you find your classes. Eat lunch with you your first week and introduce you to our friends. Contact you after school by text or phone call to answer your questions and see how it is going. Invite you and go with you to the new student breakfast the first Wednesday of each six weeks.